There are crazy people in Auckland who pay to be locked in a room and forced to escape. Why? Because it’s fun! The people at EscapeMasters provide problem solving escape challenges for parties and corporate team-building. There’s also an app version where clues around the room combine to be your key to escape. So, how are educators using the popularity and opportunity these game ideas present? How could schools possibly get away with locking children into a room? Well, the people at BreakoutEdu have solved the problem. 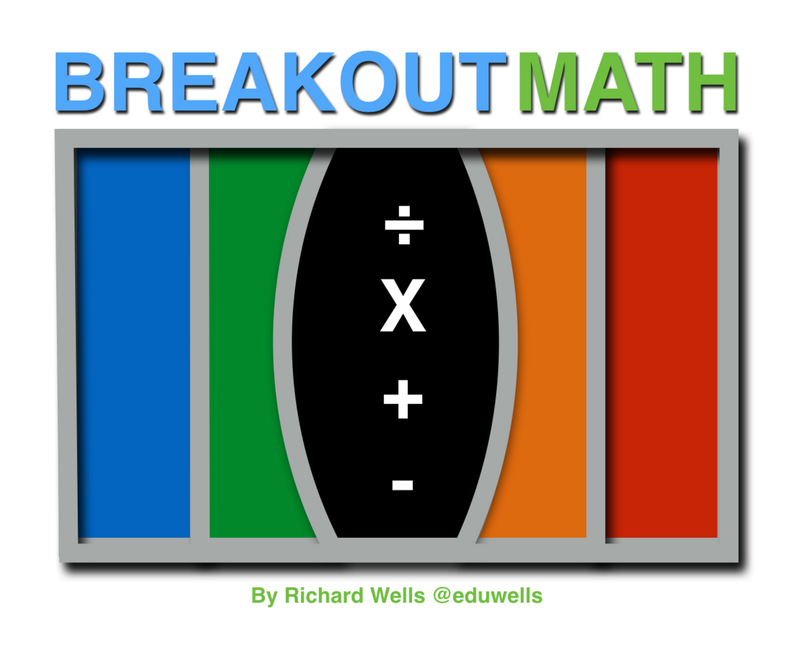 Breakout Education is a gamification of teaching and assessing knowledge and skills. You can purchase or build your own to whatever complexity you require. Instead of breaking out from a room, participants attempt to solve and combine the clues around the room to break into a padlocked box. The box, obviously, is filled with treats. BreakoutEdu.com offer products that include multiple types of padlocks. This allows you to invent numeric, alphanumeric or directional solutions that the clues might lead to. When I was introduced to it by EdTechTeam, we had to solve 4 different types of padlocks! I divided a class of 24 kids into 3 teams of eight. I think teams of 5 or 6 would be best. I found with 12-year-olds, I had to remind them to write down in one place, everything they had discovered so far. This included “You have found numbers, colours, pairs of something and order.” It took one team of eight 12-year-olds 40 minutes to piece together my clues and break into my padlocked box. For mine, they needed phones or iPads as I’d used URLs and QR codes as clues. I also ‘hid’ a clue in ultraviolet ink and quietly left a UV light in a jar on a table. I’ve attached the slides of clues below that you could use as a template or just print off and use as it is. Clues can be made really tricky. Such as, making a QR code from a plane journey that stops at a number of airports, whose airport codes are an anagram of a required number in the sum! Using URLs, QR codes or AR to get to Google streetview points where clues can be found at street level in other places around the world. Science can use material clues to point to atomic numbers in the periodic table. The potential exists to involve any type of content, so get creative!